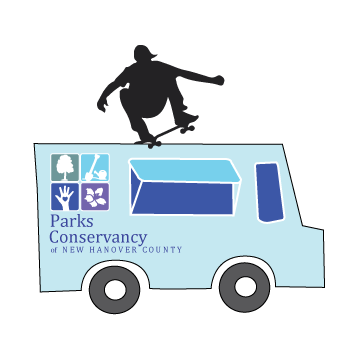 Due to the wet weather on April 23rd, The New Hanover County Parks Conservancy has scheduled a “make up” Food Truck Rodeo at Ogden Park on Sunday, June 18th from Noon until 5pm. All your favorite food trucks will be there so bring your families and friends out and celebrate Father’s Day with us! The mission of the New Hanover County Parks Conservancy is to care for and improve New Hanover County’s parks. Through these improvements we enhance more than the county’s beauty, we improve the health, community and economic strength. To learn more about the NHC Parks Conservancy, visit our website at www.nhcparksconservancy.org or call 910-798-7620 for more information.